The increased acuity of patients with existing pressure injuries admitted to healthcare organisations, means there are many conflicting care priorities with multiple comorbidities and the need to ensure high quality care is delivered. North Bristol Trust is a Regional Trauma and Vascular Treatment Centre caring for highly complex and compromised patients. The Tissue Viability team is at the forefront of the Trust-wide patient centred care strategy based on the belief there should be “no decision about me, without me”. Embracing innovation and technology that promotes a patient centred approach is a key objective. This case study is about a patient that was admitted to North Bristol Trust (NBT) in January 2017 following a fall at home, sustaining a complex supracondylar fracture to their right femur. Admission assessment identified two pressure injuries. A chronic grade 4 to the right trochanter and a grade 2 to the right buttock. An individualised care plan was implemented combining two innovative Drive DeVilbiss Healthcare technologies. Following a discussion with the community Tissue Viability Team a medical plan for conservative treatment was developed utilising the Drive DeVilbiss Healthcare technologies, a leg brace to stabilise the fractured femur and negative pressure wound therapy to the grade 4 pressure injury. Initially as part of the pressure injury management plan a static foam mattress surface was selected based on patient preference. However, following further skin assessment the patient was ‘stepped up’ to a dynamic surface to provide increased pressure redistribution. The patient found this compromised their ability to maintain independent movement in bed and asked clinical staff to investigate alternative support surfaces. The support surface required would need to provide a higher level of pressure redistribution but be less restrictive on independent movement. The Trust had commenced utilisation of the Acclaim Flow non-powered hybrid mattress across its clinical areas. This non-powered hybrid works on the principle of air displacement and features automatically adjusting valves across ten individual latitudinal air cells. 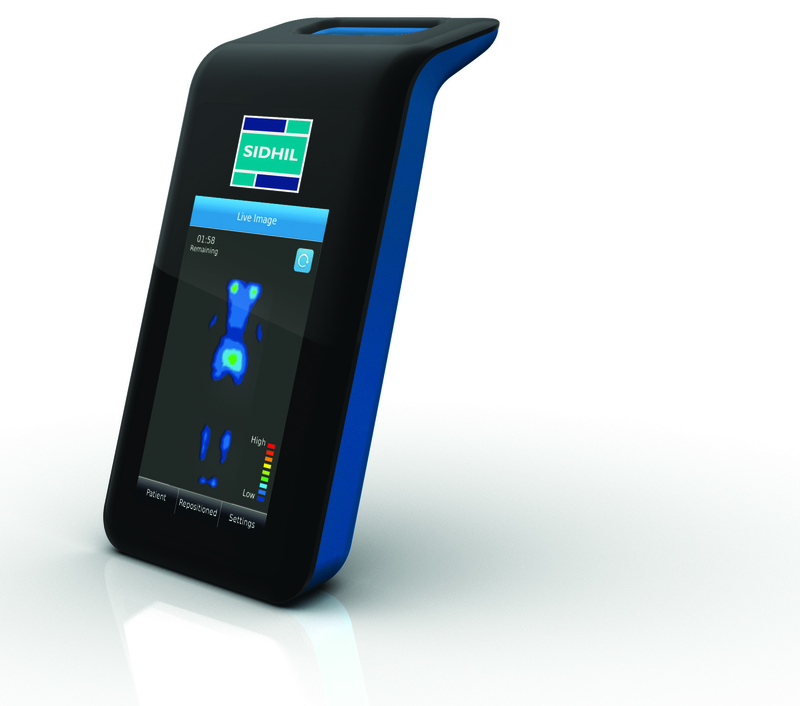 These cells respond to the patient’s weight and movements to achieve optimum pressure redistribution. The Tissue Viability team identified the potential use of the Acclaim Flow mattress for this patient, but highlighted that close monitoring would be required due to the site of the grade 4 pressure injury. As part of the risk assessment a decision was taken with the patient’s consent, to combine the Acclaim Flow mattress with the M.A.P™ system. The M.A.P™ system provides continuous bedside data on pressure levels developing between the patient and the support surface. Visual feedback of continuous interface pressure between the body and support surface informs both clinical staff and the patient of high interface pressure episodes. It was reported that the Acclaim Flow mattress met both the clinical and comfort needs of this patient. The M.A.P™ system provided reassurance to clinical staff that the support surface and repositioning schedules met the patient’s needs. Using a combination of these two technologies resulted in maintaining patient safety whilst enhancing the patient experience. a pressure-sensing mat is a useful tool to help care providers effectively reposition patients within the context of existing standardised protocols for the prevention and management of pressure injury. Continuous bedside pressure monitoring is a useful tool as part of a larger programme of education and commitment to better patient outcomes.